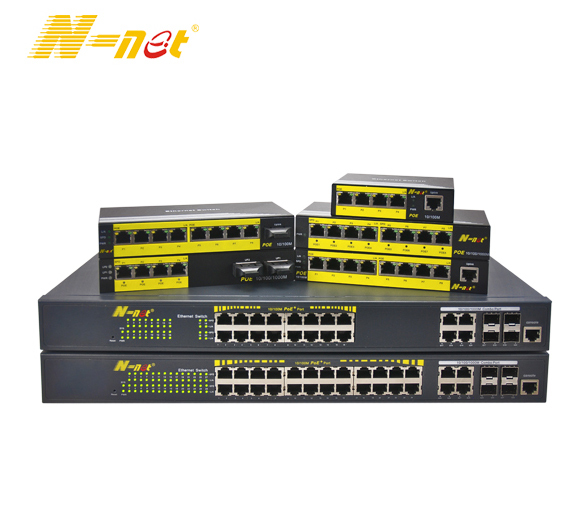 Product categories of RS485/RS422/RS232 To Fiber Converter, we are specialized manufacturers from China, RS485 To Fiber Converter, RS422 To Fiber Converter suppliers/factory, wholesale high-quality products of RS232 To Fiber Converter R & D and manufacturing, we have the perfect after-sales service and technical support. Look forward to your cooperation! Fiber Optic Modem is a type of RS-232/RS-485/RS-422 serial port fiber optic modem. It adopts industrial standard design and its wall type outface design supports DIN-rail standard lead rail installation, featuring easy installation. Presently many users make use of RS-232/RS-485/RS-422 serial port fiber optic modem to solve the electromagnetic interference in engineers and to extend the RS-232/RS-485/RS-422 serial port transmission distance to several or even tens of kilometers.Fiber Optic Modem can provide users with RS-232/RS-485/RS-422 serial port end-to-end transparent transmission. Since signals are transmitted over fibers and these optical signals are free of electrical conductivity, they have strong anti-interference capacity and are immune to high-voltage power or thunders.